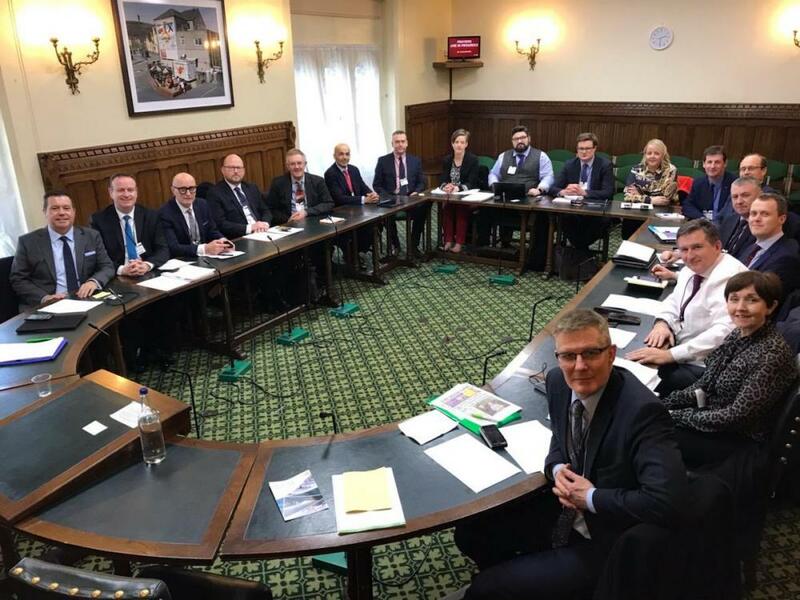 NICVA, along with representatives from Northern Ireland’s business, farming, trade union sectors travelled to Westminster on Monday to urge political party leaders to avoid a no-deal Brexit. NICVA had the opportunity to speak with leaders from the Westminster opposition parties, Labour, Liberal Democrats and the SNP to highlight that NI could be on the receiving end of the worst consequences of a no-deal Brexit. A no-deal Brexit would result in the establishment of a hard border, negative impacts on the economy, the loss of rights and freedoms, the end of the current underpinning basis for cross border healthcare provision and the weakening of our environmental protections and standards in NI. Read our concerns of a no-deal Brexit here. For more on how voluntary and community organisations believe Brexit will affect them and the people across Northern Ireland they serve, read NICVA’s Brexit case studies report here.